Thursday: Beat 2023 CAPS meeting Reviewed by Edgeville Buzz on March 8, 2011 . 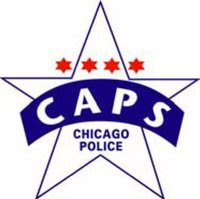 The next CAPS meeting for beat 2023 will be held on Thursday, March 10th at 7pm. The meeting will take place at 5225 N Kenmore.